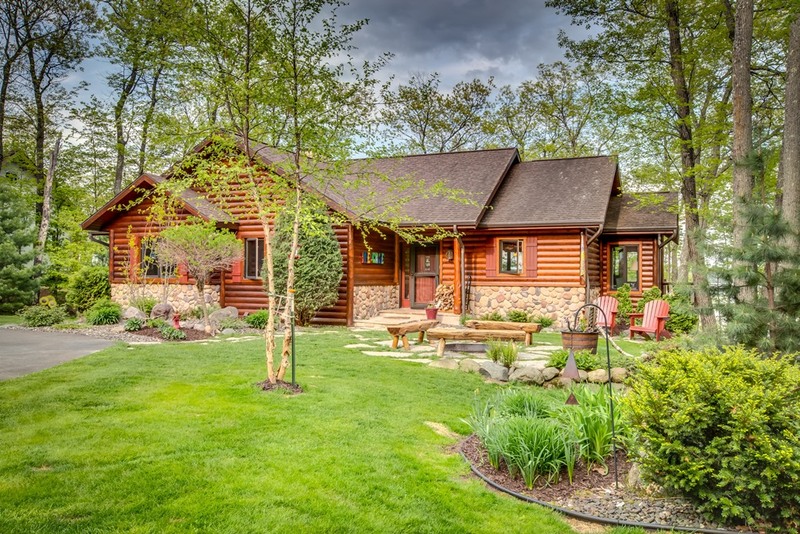 Welcome to your one-stop source for real estate services covering Hayward, Barnes, Stone Lake, Cable and all of Northwest Wisconsin. Real estate is one of the most exciting investments one can make, and it should be a fun and rewarding experience. Here you'll find everything you'll need to buy or sell a property. It is my goal to provide you with superior service at all times. 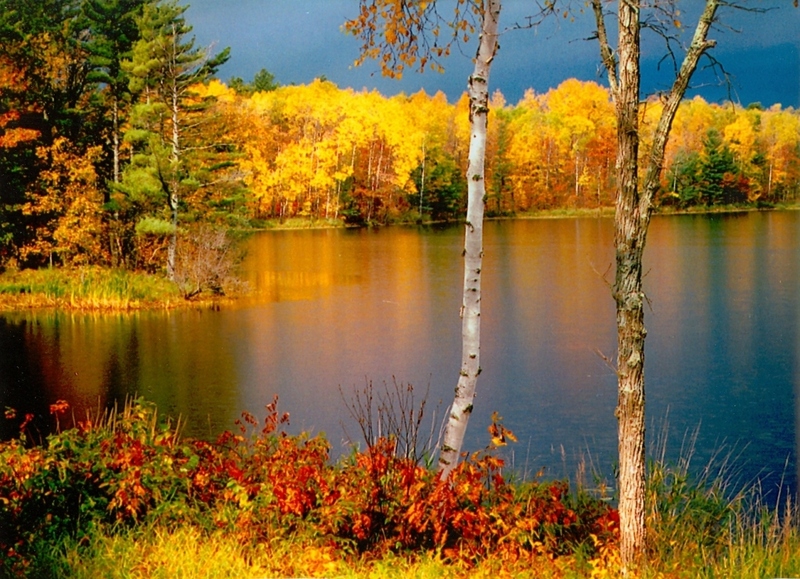 Find out all the specifics about area lakes.